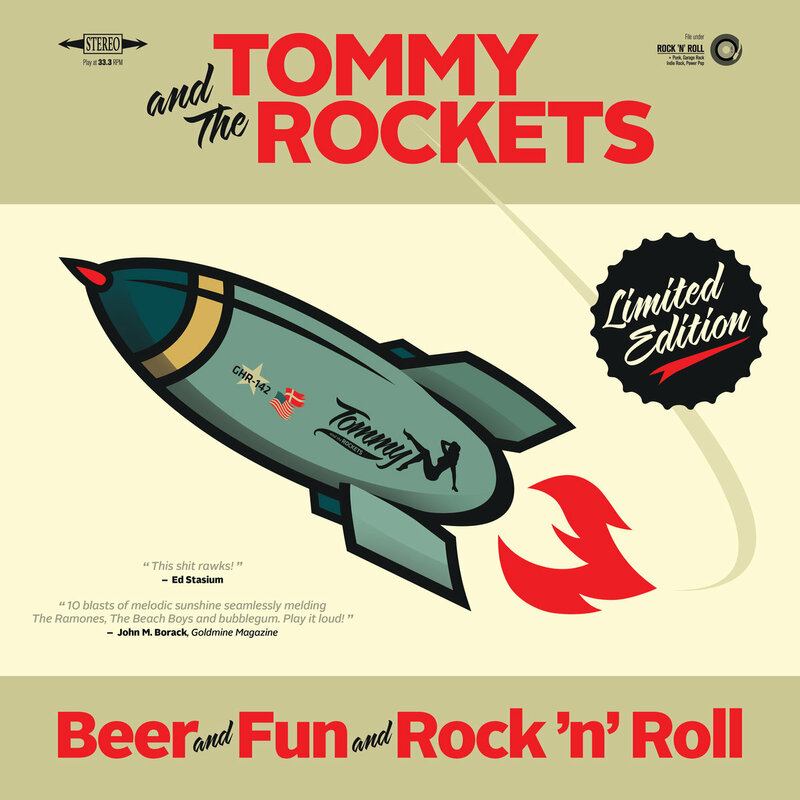 Although a new band for 2016, Tommy And The Rockets is a collaboration between two familiar faces – multi-instrumentalist and sometime Hitchcocks member Thomas Stubgaard and New Trocaderos songwriter Michael Chaney. Between them and their love for good old fashioned power pop and garage rock tunage, their debut release ‘Beer And Fun And Rock ‘n’ Roll’ results in some lean, mean and no-frills nuggets. The album’s ten tunes, each clocking in at three and a half minutes or less, are the kind that John Felice would have killed to have had the foresight to have written in ’77. 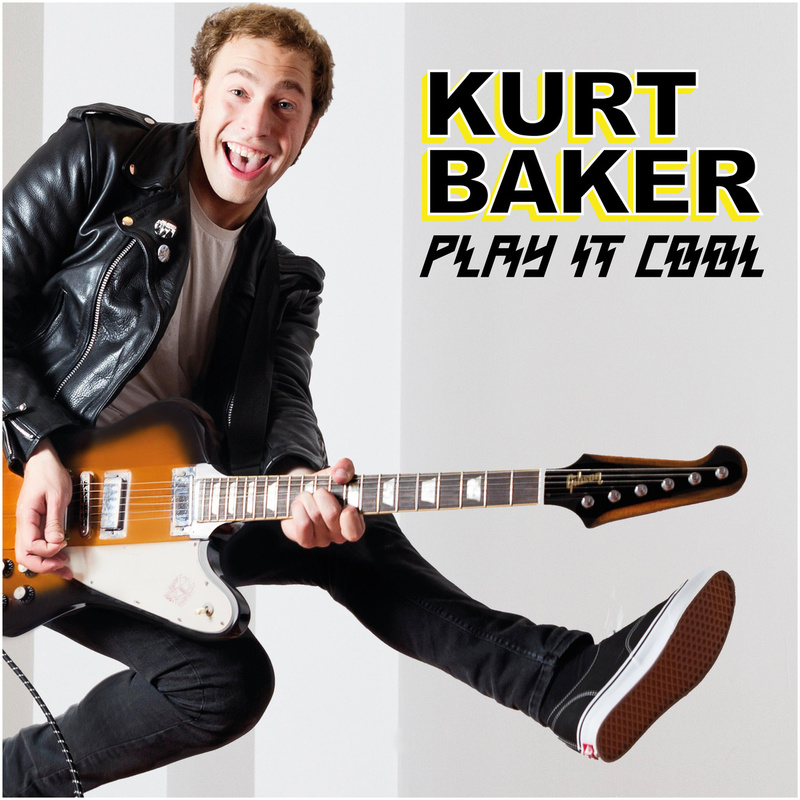 Kurt Baker’s first full length release ‘Brand New Beat’ was an instant power pop classic. Despite all of the tunes being appropriated from the catalogues of Joe Jackson, Nick Lowe and The Cars, Baker’s abilities for penning a great chorus along with his insistence on bringing a party spirit ensured his enthusiasm and talents shone through almost every moment of every track. A companion disc comprising ten session leftovers – ‘Brand New B-Sides’ – was worth the price of admission for his take on Nick Lowe’s ‘So It Goes’ and an ode to actress Emma Stone (the appropriately titled ‘Emma Stone’) alone. 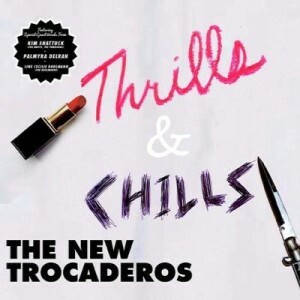 The first half of 2015 represented a very busy time for the collected members of The New Trocaderos. In power pop circles, it seemed as you couldn’t move very far at all without seeing one of the band pop up somewhere. Vocalist Brad Marino and guitarist/vocalist Geoff Palmer released a full-length album by their “other” band The Connection; bassist/vocalist Kurt Baker played a whole bunch of live shows and released his first live LP, while previous New Trocs singles and EPs were gathered together as ‘Frenzy In The Hips’ – a full length release of unmissable quality. 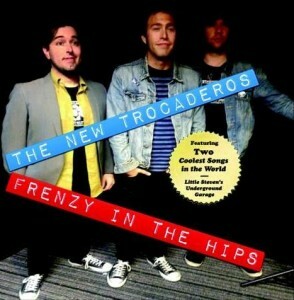 Among all that, chief New Trocs songwriter Mike Chaney was beavering behind the scenes, shaping up a new batch of songs. The resultant collection, ‘Thrills & Chills’ – the first “proper” full-length from the Trocs – is a belter; it’s songs are a small step up from previous works and provide a welcome addition to any power pop/retro pop record collection.